Farrells were commissioned by British Land to prepare a masterplan for the whole of the Regent’s Place estate on the Euston Road which included two office buildings – 10 & 20 Triton Street. 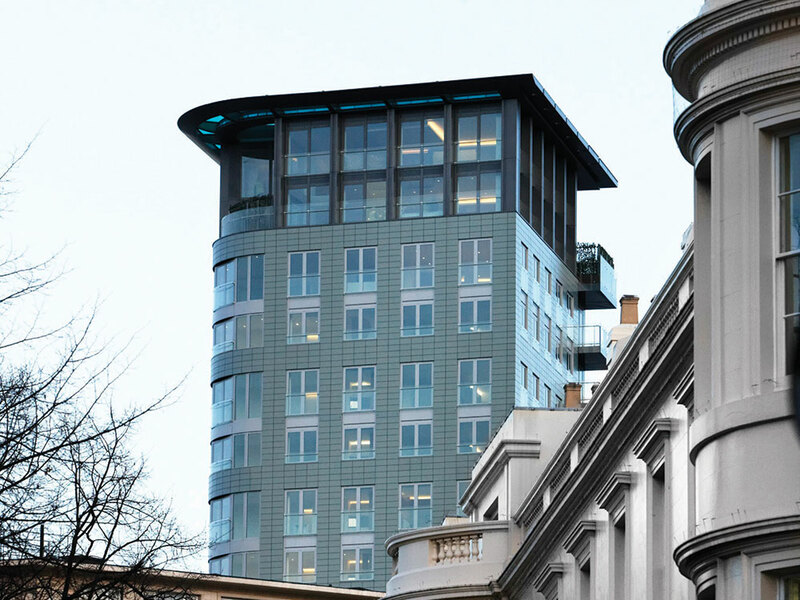 The buildings face several listed buildings such as Holy Trinity Church, Great Portland Street station and the White House Hotel and therefore the materials and scale were sensitively considered throughout the design process to complement and reflect the existing contextual aesthetics in the street. 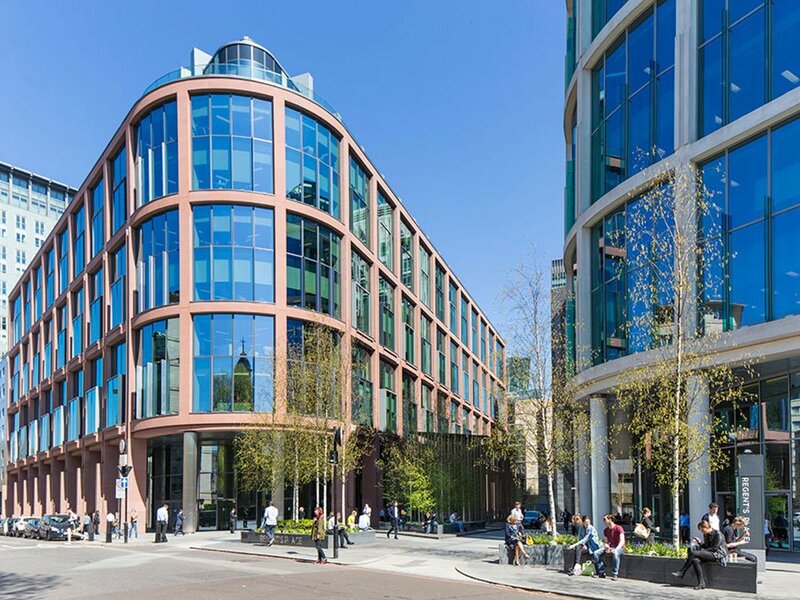 10 Triton Street creates a high value corner frontage for Regent’s Place and is shaped and set back on Osnaburgh Street to open up and frame a vista with Holy Trinity Church, to the new front door of 20 Triton Street, drawing the value of the Euston Road through to the heart of the new development. 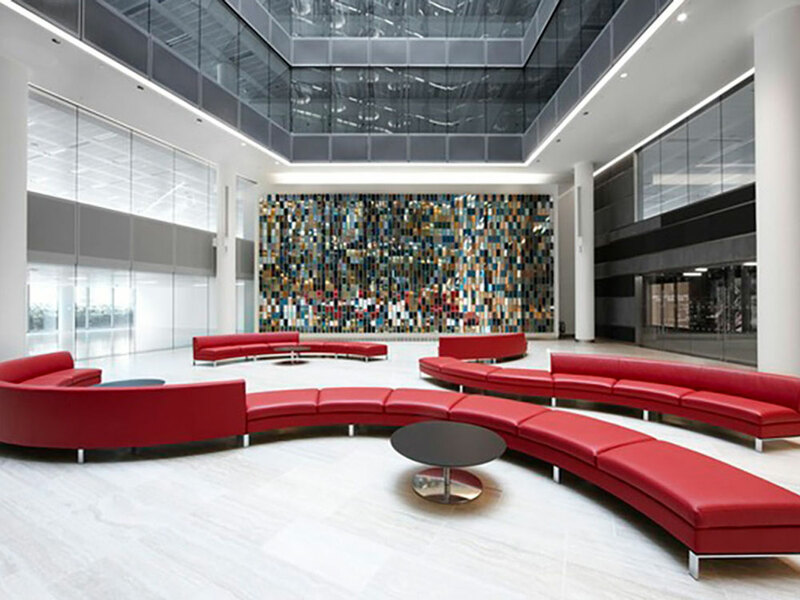 10 Triton Street delivers 120,000 sq ft of high quality, sustainable and flexible accommodation for British Land and is the new flagship building for the ongoing success of the whole Regent’s Place development. The end façade of 10 Triton Street curves smoothly into an open courtyard, flooding natural light into the spacious public space. 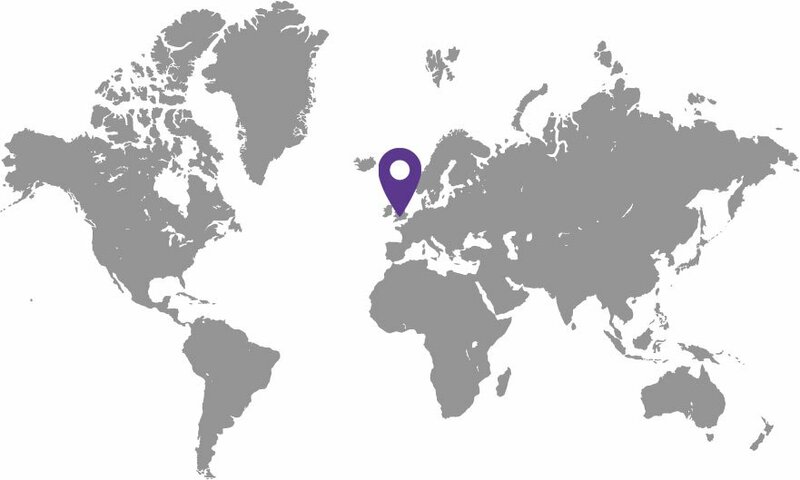 The project has a strong identity that generates excellent values in the West End of London and British Land were extremely pleased with this project throughout the whole process.